The Centre for Integrated RF Engineering (CIRFE) was conceived through the establishment of the Natural Sciences and Engineering Research Council (NSERC) Industrial Research Chair on Radio Frequency (RF) Engineering in 2000 at the Electrical and Computer Engineering Department, University of Waterloo. CIRFE has a research group consisting of over 25 PhD and MASc graduate students, research engineers, and postdoctoral fellows. 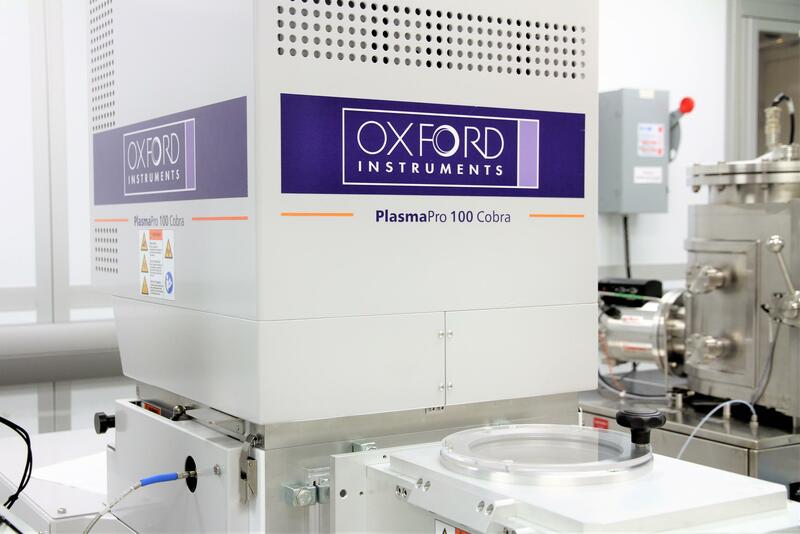 It houses a state-of-the-art RF test and characterization laboratory, and a clean room. 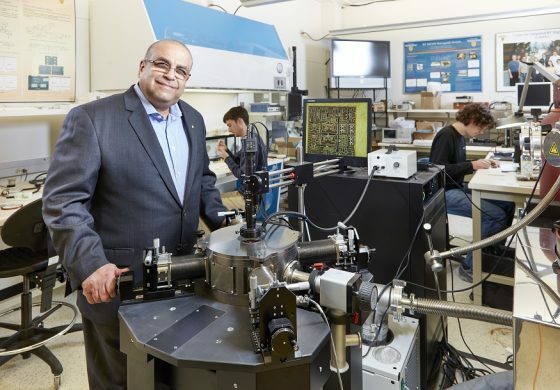 When delegates gathered in San Francisco for a big annual conference in his field earlier in 2016, Raafat Mansour was eager to find out how many of his former Waterloo Engineering graduate students were among them. 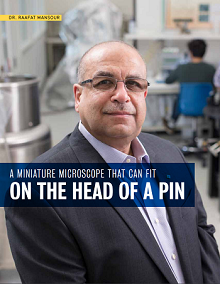 The Centre for Integrated Radio Frequency Engineering (CIRFE) contains everything you need to create the next generation of microelectronic RF communications devices and nanotechnology instruments. - Excerpts from WIN Annual Report 2016-17. Click here to read the WIN Annual Report.